"There are all kinds of people I used in [Lavinia]. 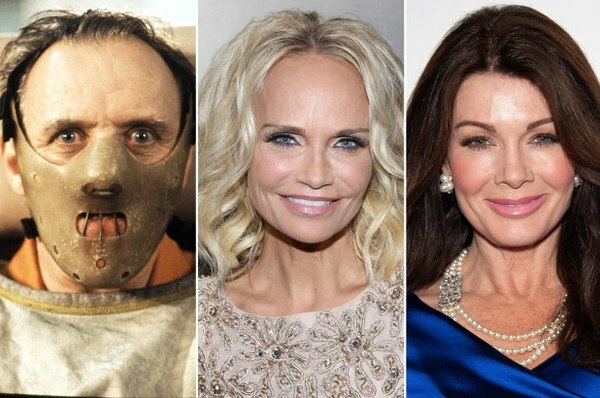 A little Carol Burnett, Madeline Kahn, Hannibal Lecter, Lisa Vanderpump. They’re all represented in this one woman...” Read more about Lavinia Peck-Foster on Page Six! Kristin even told TV Insider that she sees some of Dolly Parton in Lavinia, seizing every opportunity to put people she admires into one role.